Mac OS X, OS X, MacOS—whatever it's called, it's about to get a slew of new features, like Siri, overhauled Photos, and more tools for developers. Not many people get a new computer every single year, but now that Apple has OS X on a yearly update cycle, our computers can feel refreshed and renewed while we bide our time waiting for new MacBook Pros or MacBook Airs. New features add convenience and speed up tasks we do all the time, and developers can get new tools to delight us with their own apps too. This year’s WWDC keynote is bound to hold some surprises, and here’s what we could see in the next OS X—er, excuse me, MacOS. Or whatever it’s called. 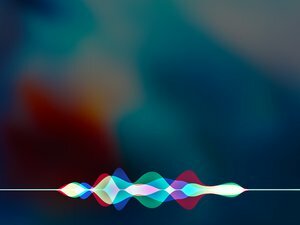 Siri is on our iPhones, iPads, Apple Watches, and even the Apple TV—hopefully this is the year Apple’s personal assistant makes the jump to the Mac. 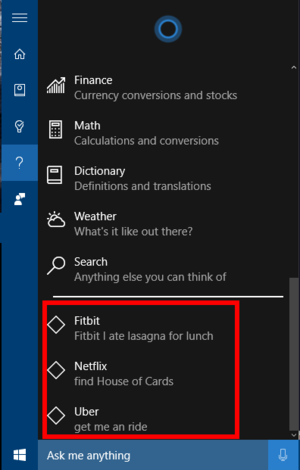 We’ve been jealous of Cortana (and its third-party integrations) on the Windows 10 desktop since it launched, and talking to a computer feels more natural than hollering across the room at an always-listening connected speaker, a la the Amazon Echo. 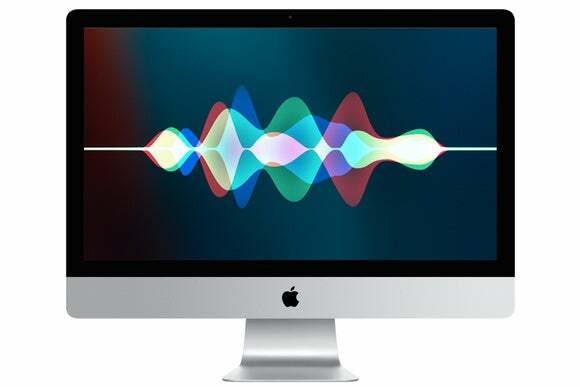 According to 9to5Mac, Mac users will be able to summon Siri with a button or a keyboard shortcut, or say “Hey Siri” when the Mac is plugged into power. The Mac has had dictation and voice commands for a while, but Siri should be able to do more—it would be cool to run natural-language Spotlight searches like “find that Excel spreadsheet Roman emailed me yesterday,” or jet off quick replies when you notice an important notification pop up: “Reply to Jon’s last email: I’m on it.” Siri support for Apple Music on the desktop will go a long way too. Each iteration of OS X has brought an extra layer of polish to Apple’s big apps, like Safari, Mail, Messages, Maps, and Calendar. This year, MacRumors predicts that Photos will get upgrades (which is good, because questions about how Photos and iCloud Photo Library continue to flood the Mac 911 inbox every week). 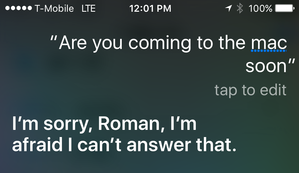 And iTunes should get yet another coat of lipstick—maybe Siri support will make Apple Music easier to use. Couldn’t hurt, right? 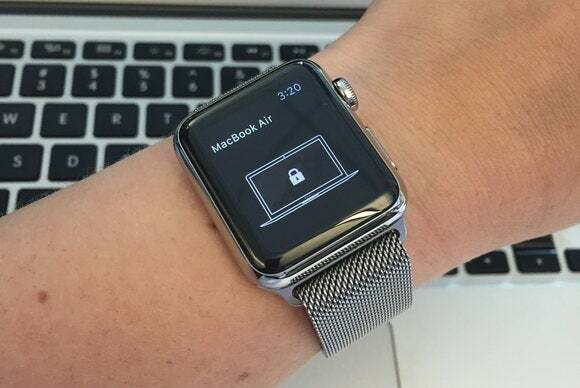 Unlocking your Mac with your iPhone (or Apple Watch) seems like a parlor trick until you realize it could enable new ways to use Apple Pay. Our colleague Jonny Evans at Computerworld wonders if Apple will expand its Continuity and Handoff tools to third-party developers, to let you quickly pass off tasks from one device to another. Another possibility is a MapKit API for the web to open up Apple’s Maps to online developers too. Cortana works with third-party Windows Store apps on mobile and desktop, and Siri should too. A Siri SDK has been rumored too, and is long overdue—Amazon’s Alexa, Google Assistant, and Cortana all have third-party integrations, letting you accomplish tasks from searching for a Netflix movie to ordering an Uber. Well, the name’s a thing, anyway. 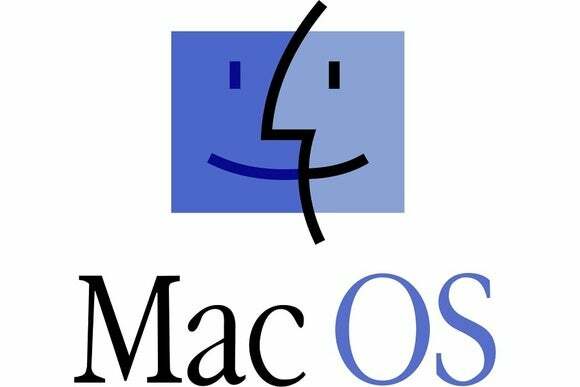 OS X may be getting a little long in the tooth as a moniker, and 9to5Mac uncovered clues that Apple might be renaming its desktop operating system MacOS. 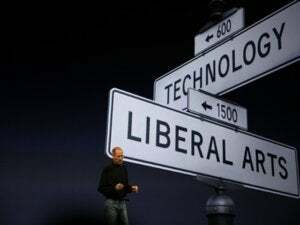 That could lead to a totally new naming pattern: Apple OS, anyone? Or dare we say MacOS 11? Everything old is eventually new again. And what about the California place names? We’ve had Mavericks, Yosemite, and El Capitan, but there are plenty of gorgeous locations left. Lake Tahoe, Joshua Tree, Shasta, Point Reyes, Catalina, Mendocino, the list goes on and on. Of course, none of Apple’s other OSes ship with public code names, just the OS name and a number: watchOS 2, iOS 9. It’d be a bummer to see the California trend come to an end so soon, but we wouldn’t be surprised to see Apple move toward more consistent monikers. What do you think? What should Apple call its next Mac OS, and what features are must-haves? Let us know your thoughts in the comments, and then join us on Monday June 13 at 10am Pacific, as Apple reveals all in the WWDC 2016 keynote.